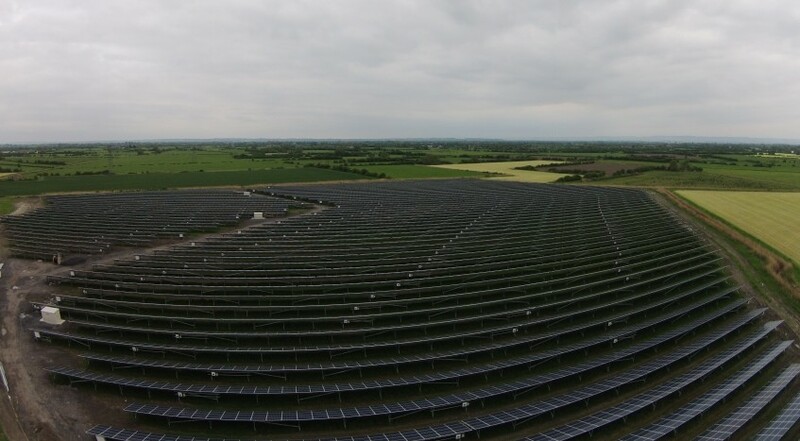 Ashlawn Solar Farm, situated near Bristol, was completed in March 2105 by Parabel UK Ltd. Solgen were instructed to carry out the installation of the LV and DC distribution, CCTV and monitoring system as well as the day to day running of the site with members of the Parabel team. The system was completed in 7 weeks in very difficult conditions due to the geographic position of the site. Solgen have now taken on the O&M for the site along with North Beer Solar Farm, another site Parabel operate in Cornwall giving the company one point of contact for any issues that arise from the HV/LV & DC distribution down to system monitoring.